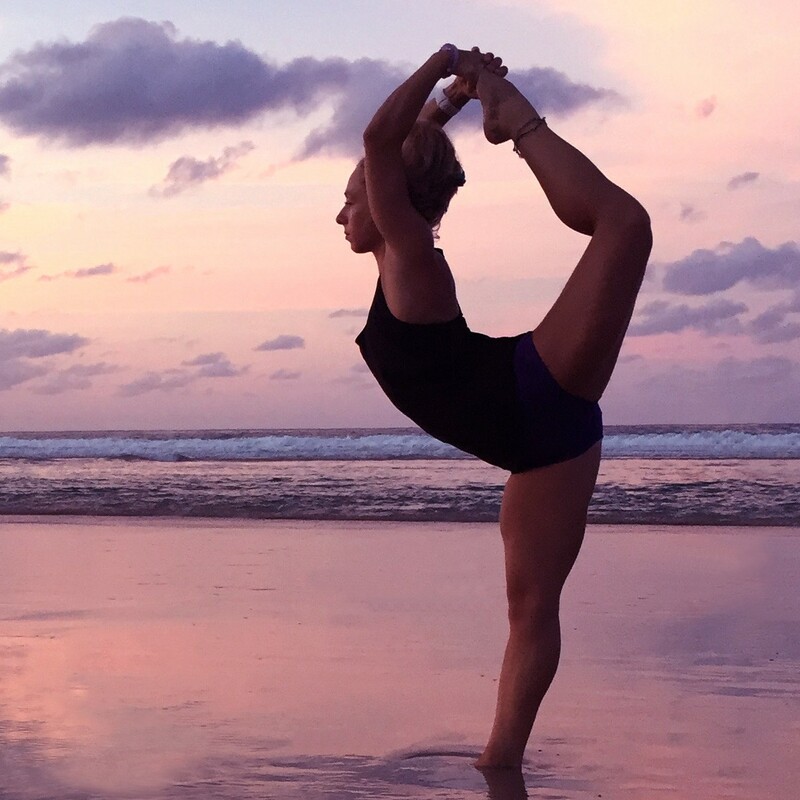 Elite gymnast turned Olympic snowboarder and now a certified yoga teacher! Can’t make it to a yoga studio… I come to you! Privates or groups with your friends and family, I can travel to your home so you can zen out with some yoga!